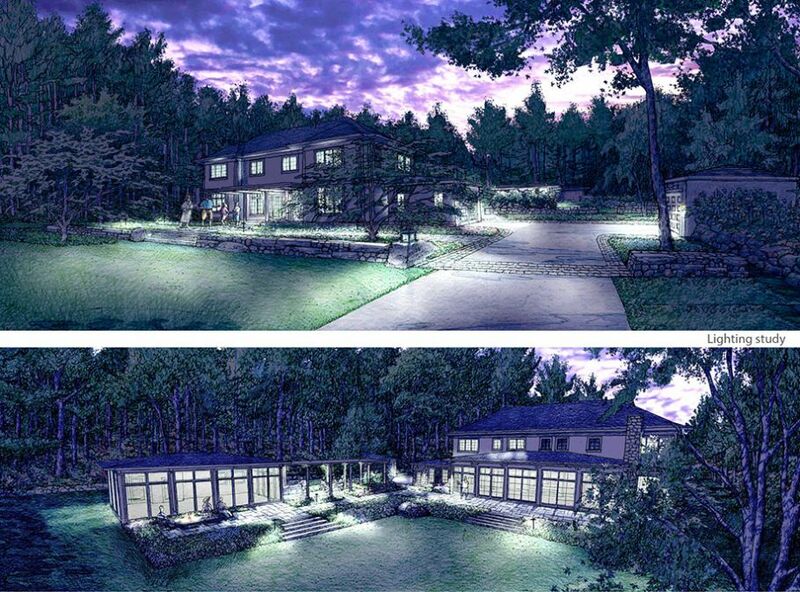 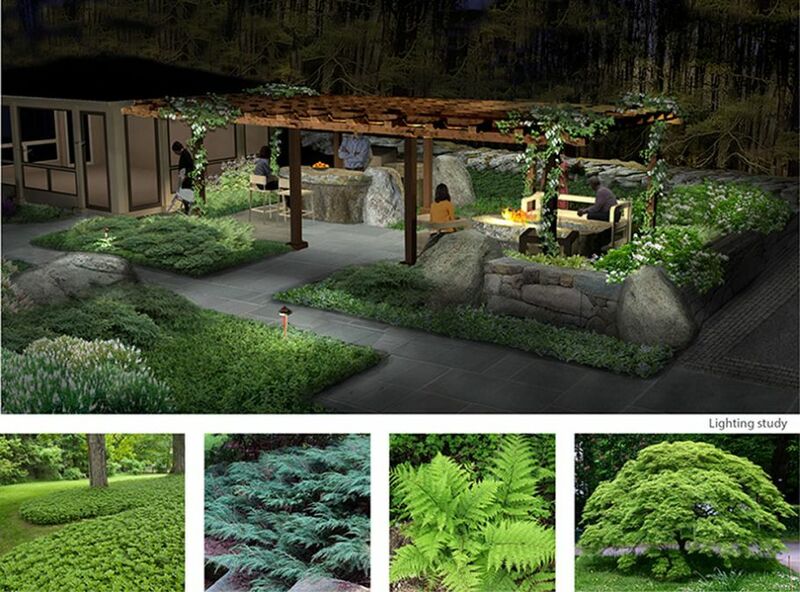 Project in association with Michael Kim Associates, Architect and Home Pride Builders, Inc. 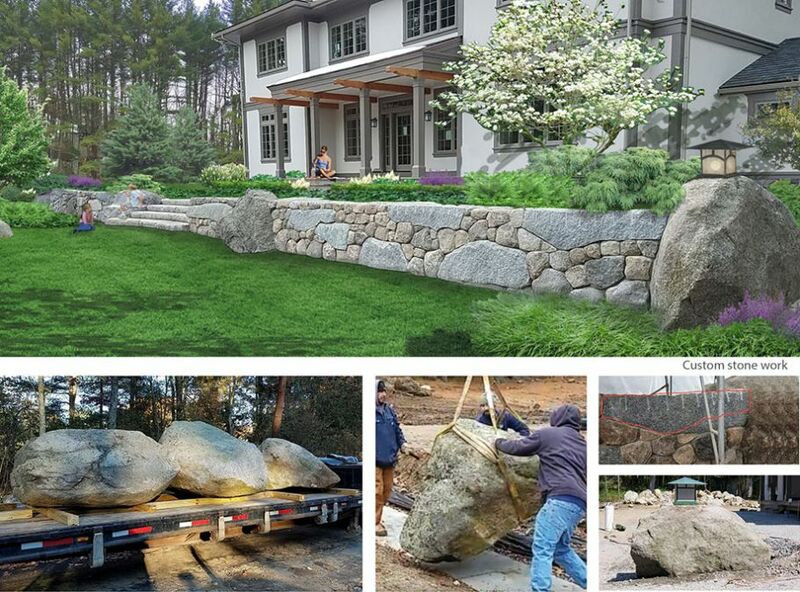 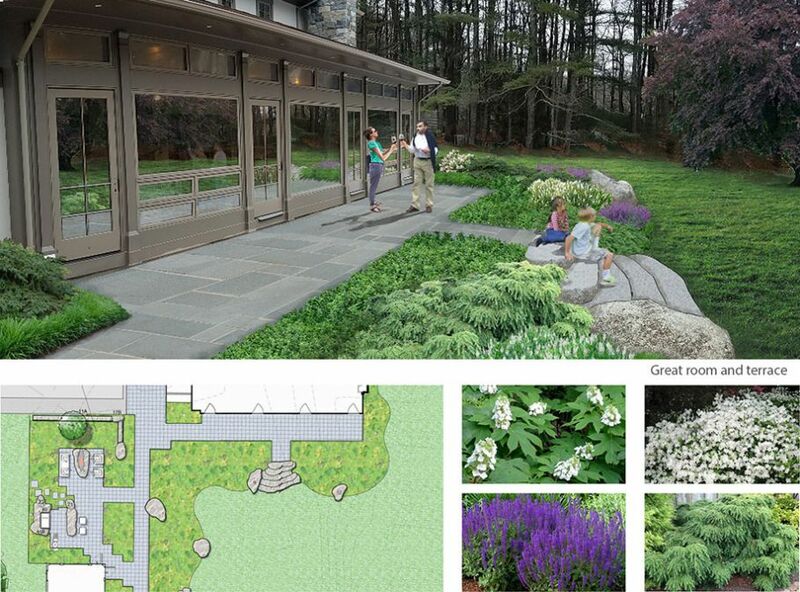 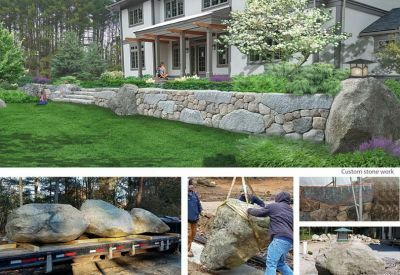 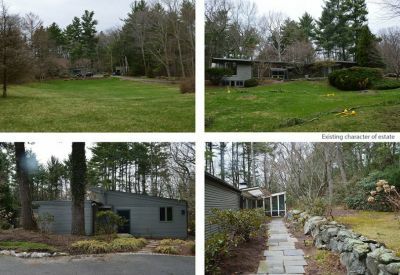 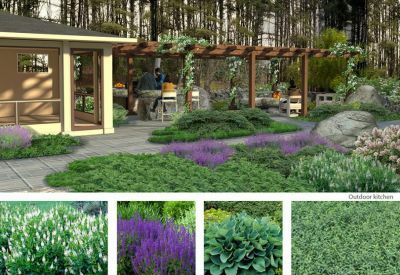 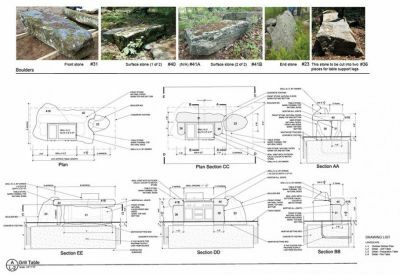 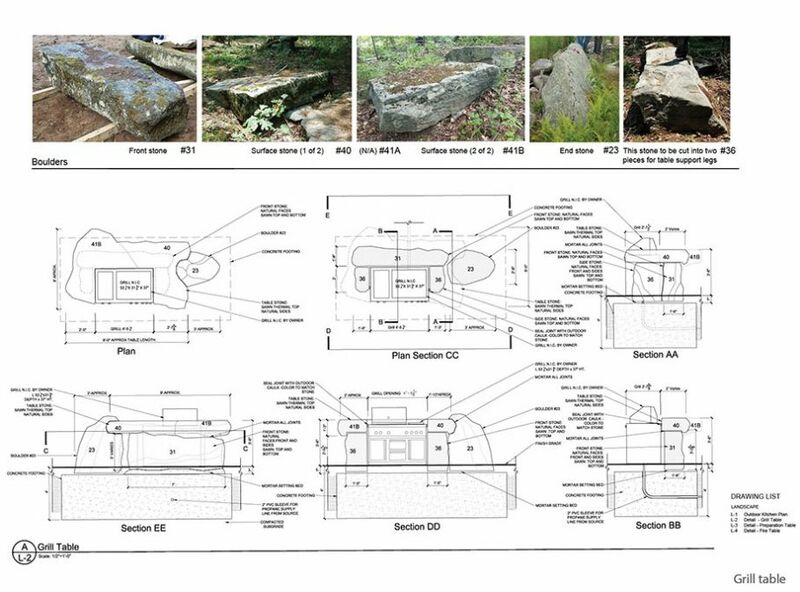 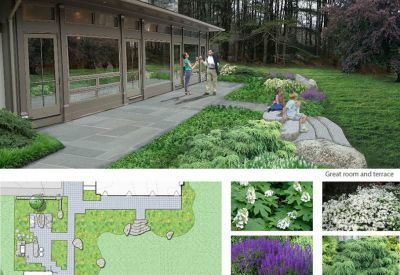 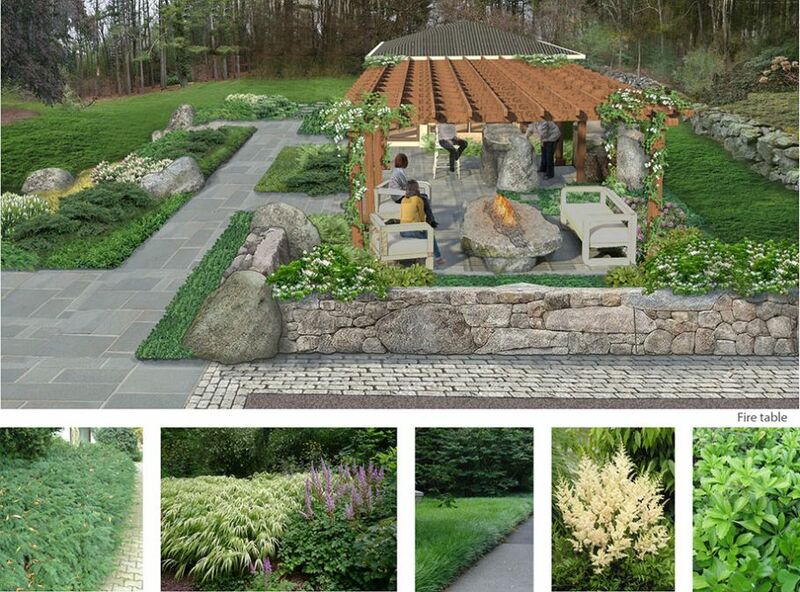 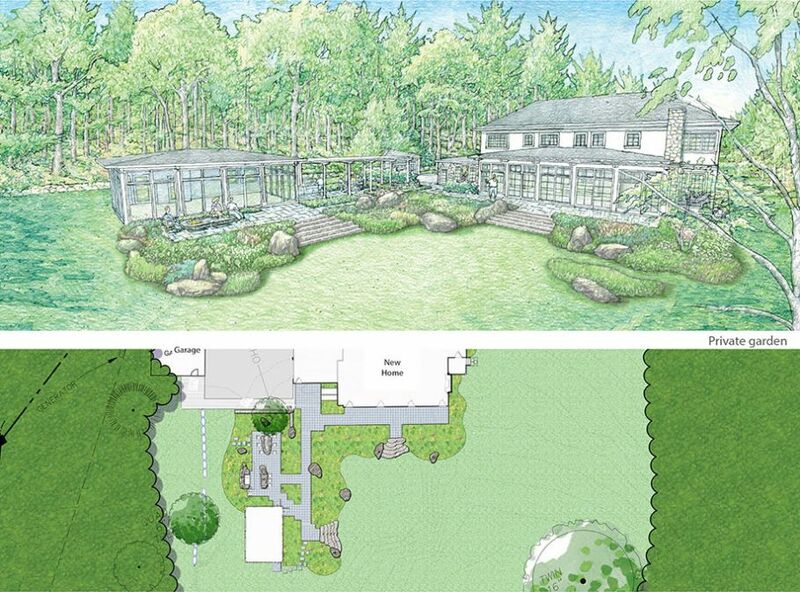 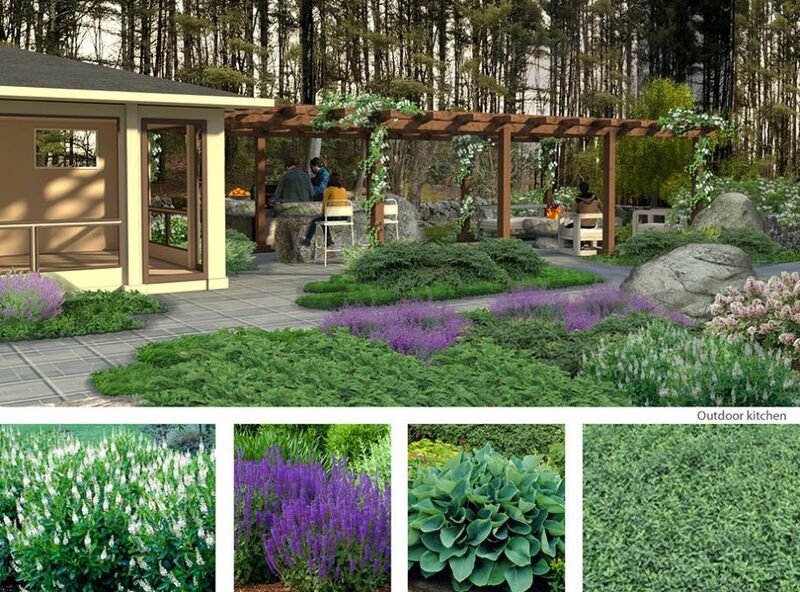 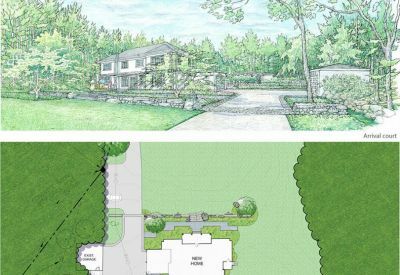 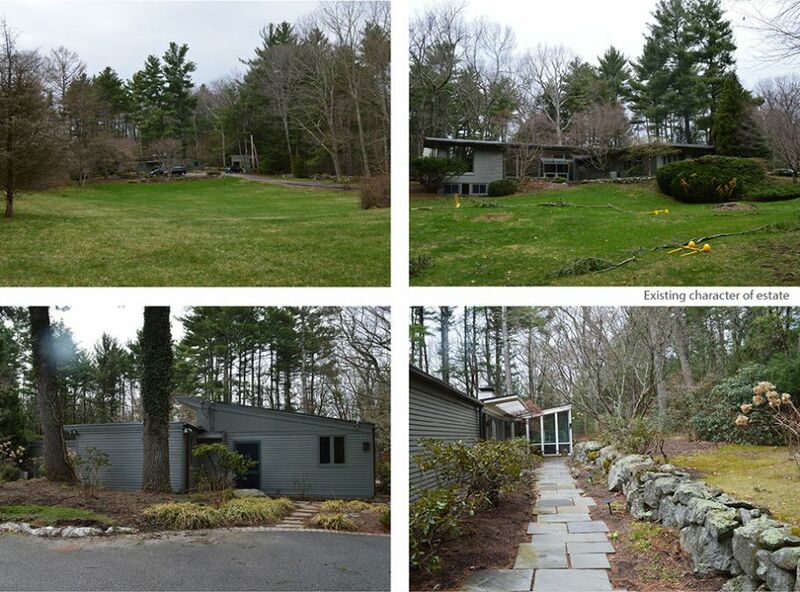 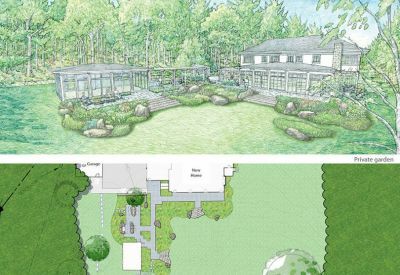 Challenge: We provided the design, permitting and construction of this six-acre landscape improvements project in Lincoln, Massachusetts. 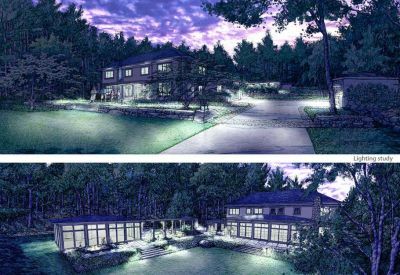 Results: This Lincoln residential property is currently in progress with an anticipated completion date of Fall 2018. 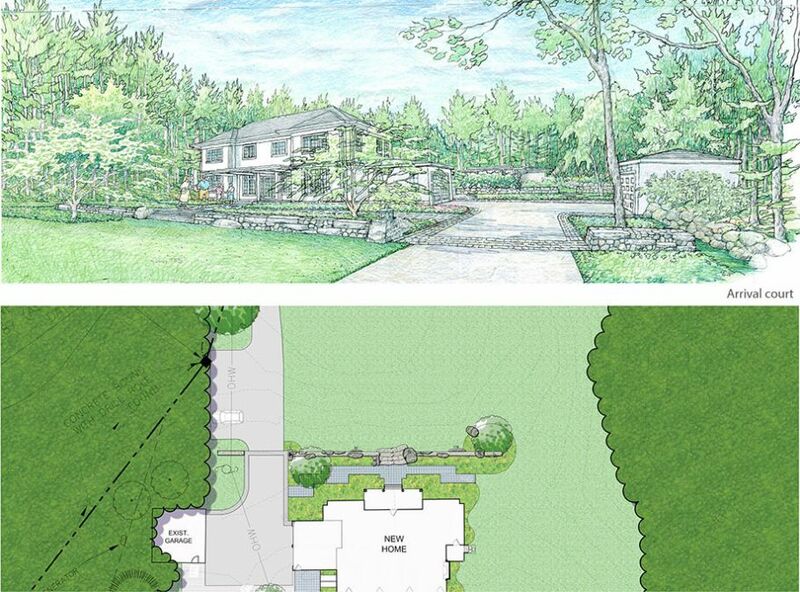 Working in close collaboration with the client and their architect we developed a landscape that celebrates the architecture of this new home and successfully integrates the home into the rolling topography of this property. 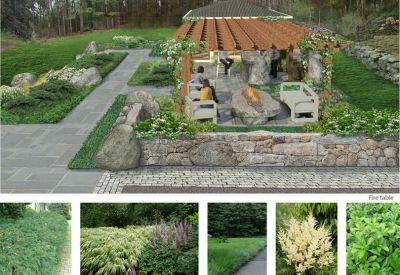 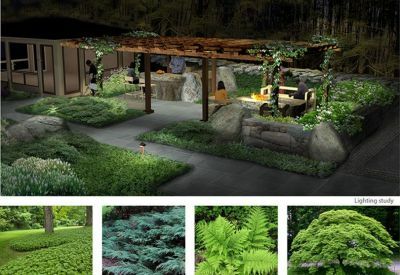 Elements that enrich the outdoor experience include a fire table, pergola, exterior landscape lighting and an outdoor kitchen.